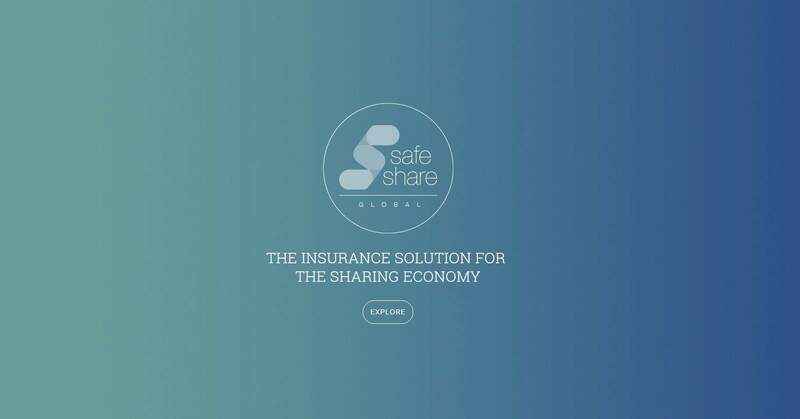 Vrumi, the Airbnb of shared workspace have partnered with SafeShare Global, a Blockchain-fueled insurance startup focused to rollout the first fully integrated insurance product to give home owners solid insurance, underwritten by Lloyd’s of London. 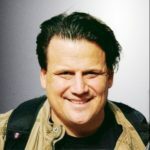 The insurance product employs Blockchain technology created by Z/Yen Group to confirm counter-party obligations which facilitates the delivery of a flexible and a responsive product to customers at a reasonable price. The new service will give hosts the opportunity to ‘opt in’ to cover, giving comfort without breaking the bank and with a 24-hour claim service hotline, this insurance will help increase confidence in generating extra income for UK home owners. The underlying replicated authoritative immutable ledger ensures a trusted record of insured parties is maintained.